Mission of Bito Financial Service is to contribute to our clients with the objective investment advice so that the dreams of our clients come true and goals are achieved. 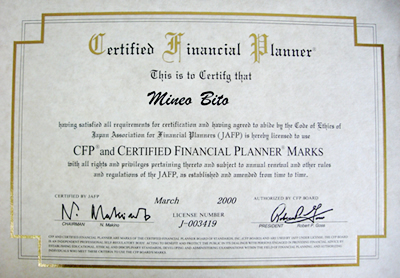 I cannot find a native Japanese financial advisor who is familiar with Japanese financial system and products. Most of our funds are in the bank deposits which earn only a little interest. I am not confident if my funds are appropriately managed. The advices of banks and brokers are not reliable. I am too busy to take care of my money, but would like to manage properly. We will clear all those worries and difficulties such as above. As a fully-independent fee-based registered investment advisor in Japan, we only focus on our clients’ best interest. We always sit ourselves beside our clients and offer the best services beyond expectations. We act in your best interest, and only in your best interest. We personalize our relationship with you to ensure that your specific needs are met beyond your expectations. We make every effort in all aspects to offer best services. 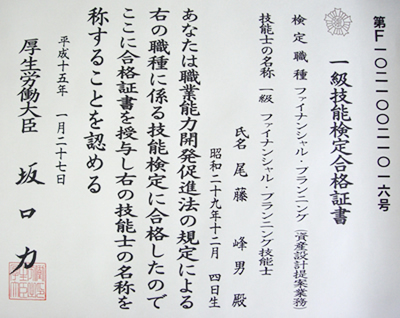 Bito graduated from Waseda University in 1978 with a B.S. degree in Law. After graduate school, Bito was employed with Nikko Securities and gained extensive experiences in securities business including private clients’ investment advices, relationship management with corporate clients, and international finance for sovereigns. While in Nikko, Bito has worked outside Japan, London in England, Toronto in Canada, Sydney in Australia where Bito served as President of the subsidiary. In July 2000, Bito founded Bito Financial Service Co., Ltd. and since then has been serving as a chief investment advisor to clients. As a fully-independent registered financial adviser, Bito provides investment advice for individual and life planning service. 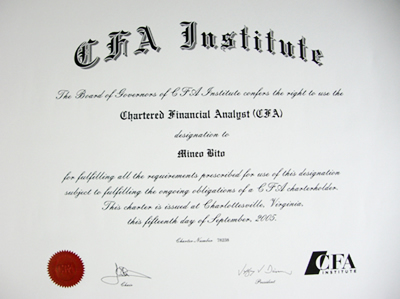 Bito holds CFA charter* which is globally recoginized as a golden standard for investment management. Bito holds a profound knowledge of modern investment theories, foreign-stock investment and international diversification. 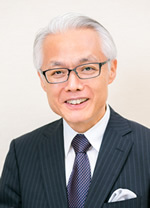 Bito frequently makes comments on Nikkei Economic Newspaper, Nikkei Money, Weekly Toyo-Keizai etc., appears frequently on Nikkei CNBC as a commentator, published “Foreign Stock Investments” as an author in 2010 from Nikkei. 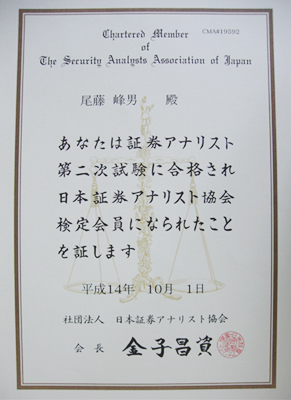 Currently a member of International Management Association and Tokyo Chamber of Commerce. *CFA Institute comments as follow. Working together with CFA charterholder brings a psycological comfort which will not be obtained from any other financial professionals. Holding a CFA charter certifies the competence of being able to understand the details of clients individual situations and circumstances to the level where no other financial professionals can achieve.